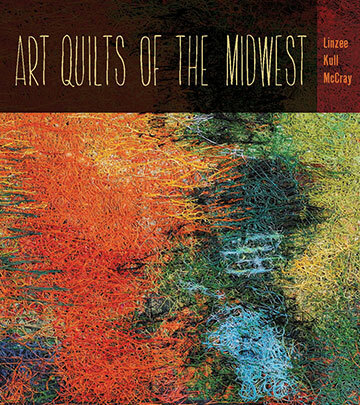 In the Dec/Jan issue of MaryJanesFarm, “Magic Happens” (on newsstands Nov. 10), I led you here to my daily journal for a chance to win the book Art Quilts of the Midwest, by Linzee Kull McCray. 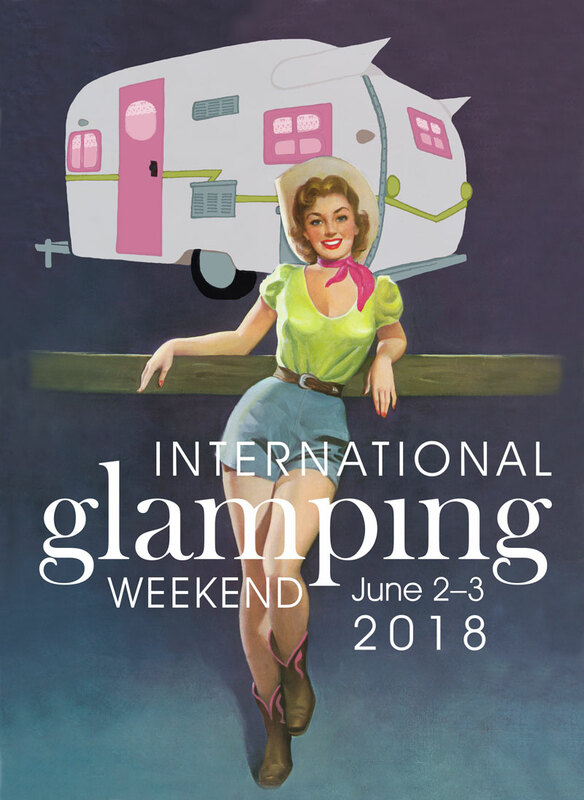 The 20 artists featured in this beautifully illustrated book have created a community of original art forms that bring new life to an old tradition. For a chance to win the book, tell me about your favorite quilt or quilter in the comments below by Dec. 1. I’ll toss your name into a hat and draw a lucky winner the second week of December. Stay tuned for more magazine-related giveaways! If you’re not yet a subscriber to my magazine, MaryJanesFarm, subscribe here for $19.95/year. In the Dec/Jan issue of MaryJanesFarm, “Magic Happens” (on newsstands Nov. 10), I led you here to my daily journal for a chance to win my canteen wall vase shown on p. 59. In my article, “Holiday Décor from Vintage Finds,” I gave you ideas for creating unique décor using secondhand-store bargains. For a chance to win my canteen wall vase, tell me about your favorite vintage find in the comments below by Dec. 1. I’ll toss your name into a hat and draw a lucky winner the second week of December. Stay tuned for more magazine-related giveaways! In the Dec/Jan issue of MaryJanesFarm, “Magic Happens” (on newsstands Nov. 10), I led you here to my daily journal for a chance to win a beautiful spoon-handle pendant from Erin Thormosdgard’s jewelry business, Girl Ran Away with the Spoon. 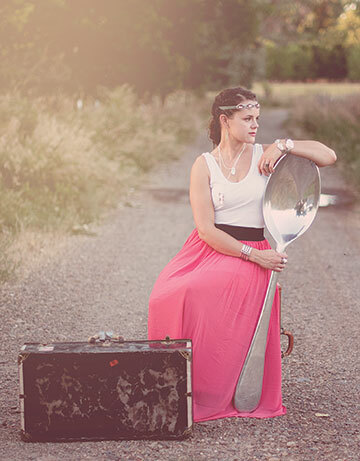 Girl Ran Away with the Spoon creates handcrafted artisan jewelry and gifts in the heart of historic downtown Miles City, Montana. For a chance to win one of Erin’s spoon-handle pendants, tell me about your favorite farmgirl artisan in the comments below by Dec. 1. I’ll toss your name into a hat and draw a lucky winner the second week of December. Stay tuned for more magazine-related giveaways! In the Dec/Jan issue of MaryJanesFarm, “Magic Happens” (on newsstands Nov. 10), I led you here to my daily journal for a chance to win the beautiful coloring book, Lost Ocean: An Inky Adventure & Coloring Book, that appears on the back cover. 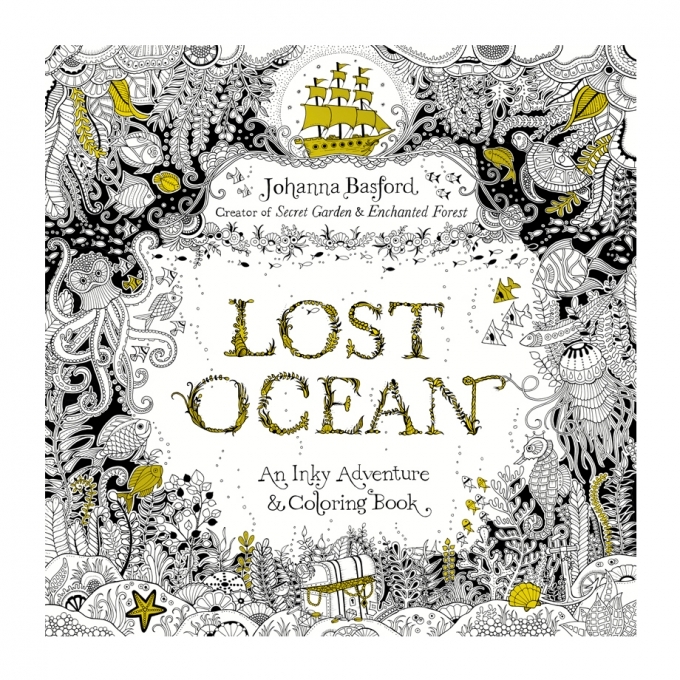 Written and illustrated by Johanna Basford, creator of Secret Garden and Enchanted Forest, Lost Ocean invites kids and adults alike to discover an enchanting underwater world hidden in the depths of the sea. Through intricate pen and ink illustrations to complete, color, and embellish, readers will meet shoals of exotic fish, curious octopuses, and delicately penned seahorses; visit coral reefs and barnacle-studded shipwrecks; and discover intricate shells and pirate treasure. For a chance to win Johanna’s book, tell me what your favorite indoor winter pastime is in the comments below by Dec. 1. I’ll toss your name into a hat and draw a lucky winner the second week of December. Stay tuned for more magazine-related giveaways! In the Dec/Jan issue of MaryJanesFarm, “Magic Happens” (on newsstands Nov. 10), I led you here to my daily journal for a chance to win a 10-pack of organic, vegetarian suet to help welcome winter’s birds into your back yard. 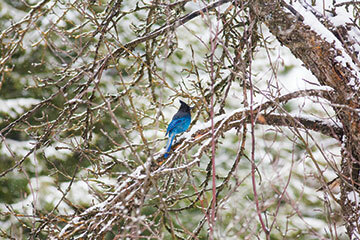 If you’ve ever paused beside a window in wintertime, warm coffee cup in hand, and watched a sprightly flock of songbirds flitting among the branches of your back yard, you’ve been blessed. For a chance to win a 10-pack of assorted organic, vegetarian suet to welcome them (from the aptly named company, Birds Don’t Eat Cows), tell me about the winter birds in your area in the comments below by Dec. 1. I’ll toss your name into a hat and draw a lucky winner the second week of December. Stay tuned for more magazine-related giveaways! Look for each post this week to enter for your chance to win these fabulous prizes! “Magic Happens” will hit newsstands tomorrow, Nov. 10. If you’re a subscriber, you’ve probably received your magazine by now. 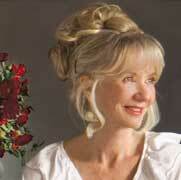 If you’re not yet a subscriber to my magazine, MaryJanesFarm, subscribe here for $19.95/year. In the Oct/Nov issue of my magazine, MaryJanesFarm, “Hanky Panky” (on newsstands Sept. 15), I led you here to my daily journal for a chance to win a copy of Kristin Nicholas’ book, Crafting a Colorful Home. I featured Kristin’s colorfully craft-abulous creativity with lots of photos that will inspire you to bring color into your life. 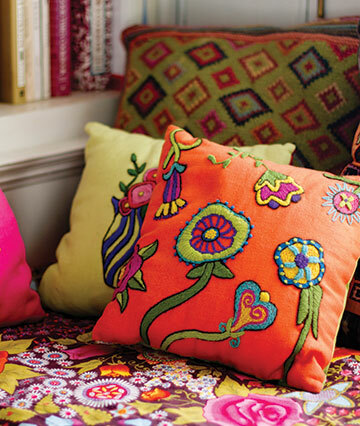 The book, “a room-by-room guide to personalizing your space with color,” gives you both ideas and easy projects that will help you craft your way to a more colorful home. 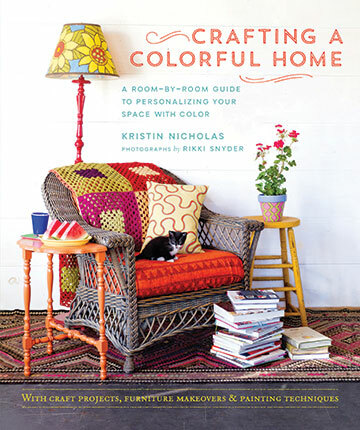 For a chance to win Kristin’s book, tell me what your favorite color (or combination of colors) is in the comments below. I’ll toss your name into a hat and draw four lucky winners in mid-November, when the Oct/Nov issue expires on newsstands. Stay tuned for more magazine-related giveaways! In the Oct/Nov issue of MaryJanesFarm, “Hanky Panky” (on newsstands Sept. 15), I led you here to my daily journal for a chance to win samples of Cari Cucksey’s RePurpose Chroma•Color ReColor Paint in my favorite color combination, turquoise and red. “is an antiques matchmaker who runs estate sales, operates a vintage store, and refurbishes just about anything she can get her hands on,” according to her website, RePurposeShop.com. Eventually, when people began asking her about where to buy paint for their repurposing projects, she created her own paint and stain line. RePurpose Chroma•Color ReColor Paint is a water-based paint and primer in one with low VOCs that creates a soft, smooth finish and comes in 25 colors. 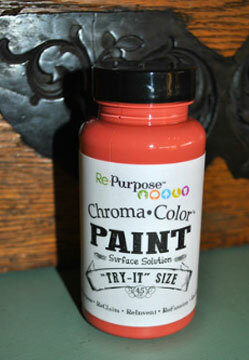 And Cari’s water-based RePurpose ReColor Tinted•Tincture Stain comes in 12 colors. 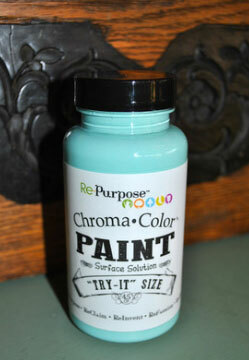 Enter to win two 4.5-oz “Try-It Size” samples of Chroma•Color ReColor Paint, one in turquoise and one in red, by telling me what you plan to repurpose in the comments below. I’ll toss your name into a hat and draw a lucky winner in mid-November, when the Oct/Nov issue expires on newsstands. Stay tuned for more magazine-related giveaways!